Gerald Seymour exploded onto the literary scene in 1975 with the massive bestseller HARRY'S GAME. 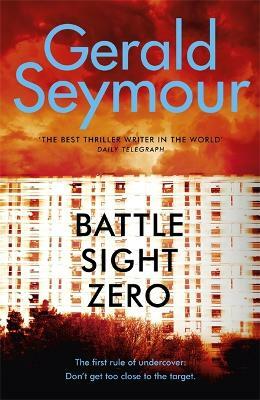 The first major thriller to tackle the modern troubles in Northern Ireland, it was described by Frederick Forsyth as 'like nothing else I have ever read' and it changed the landscape of the British thriller forever. Gerald Seymour was a reporter at ITN for fifteen years. He covered events in Vietnam, Borneo, Aden, the Munich Olympics, Israel and Northern Ireland. He has been a full-time writer since 1978.